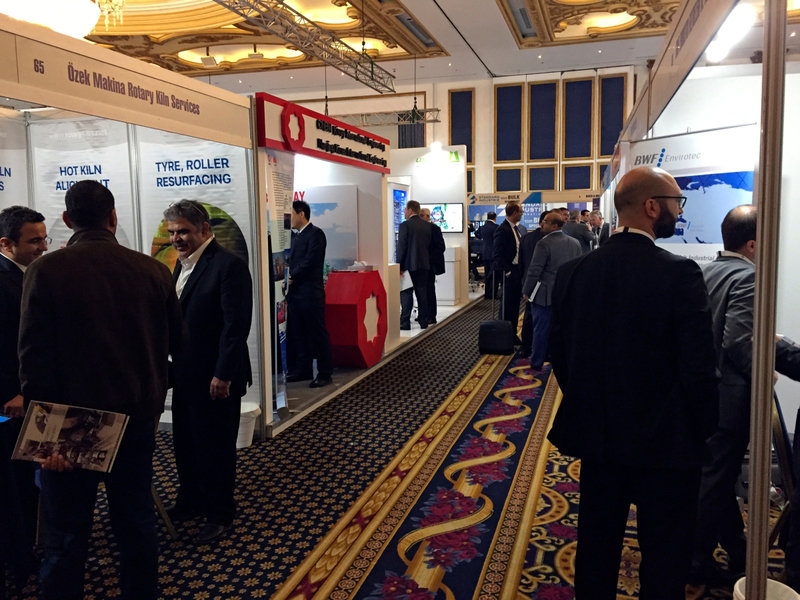 This year’s Arab International Cement Conference and Exhibition (AICCE) was held in Amman/Jordan from 20.11.-22.11.2018. 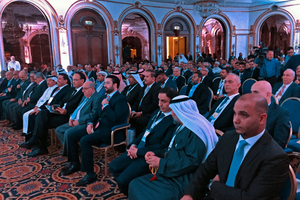 For the 23rd time the event was organized by the Arab Union for Cement and Building Materials (AUCBM). On 20.11.2018, the AUCBM Secretary General Eng. 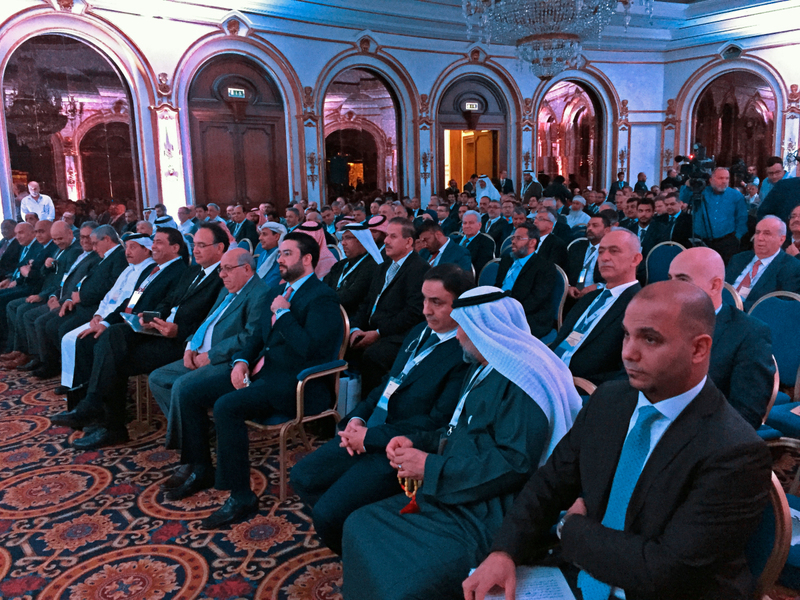 Ahmad Al-Rousan inaugurated the 23rd Arab International Cement Conference and Exhibition welcoming about 600 delegates from 35 countries to Amman/Jordan. 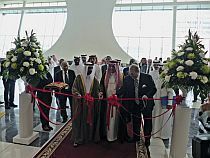 After the opening ceremony of the conference, the accompanying exhibition was formally opened. This year the exhibition covered an area of 834 m2 with 116 stands with exhibitors from more than 100 companies. 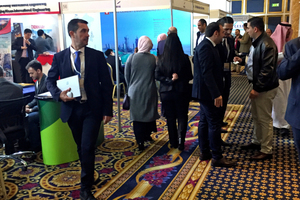 As usual the exhibition area was the main meeting place for the numerous contacts between exhibitors and visitors, technicians and sellers. 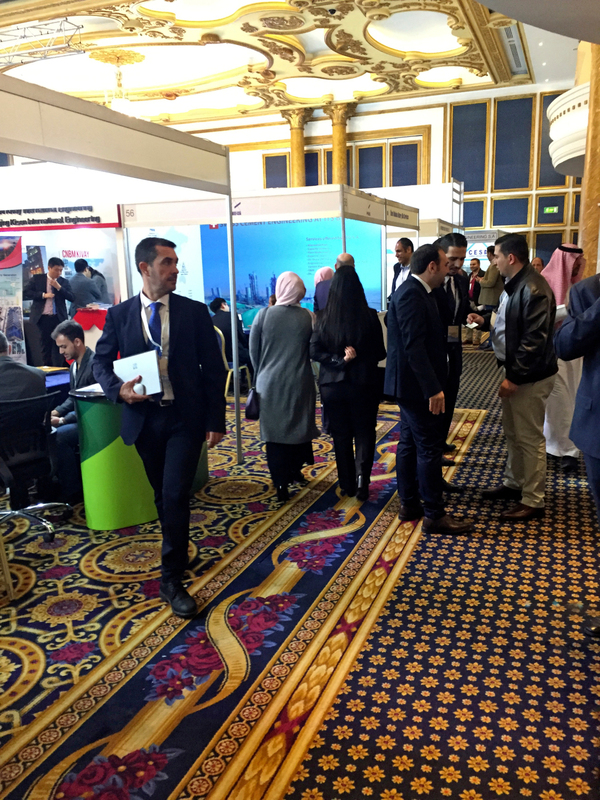 The companies’ booths as well as the meeting areas during the breaks offered a perfect opportunity for informative exchange and networking. Simultaneously with the conference and exhibition, the AUCBM’s 76th Board of Directors’ and 41st General Assembly meetings were held. On the second day the event was complemented by a gala dinner giving the delegates another excellent opportunity for an informal exchange and lively talks. 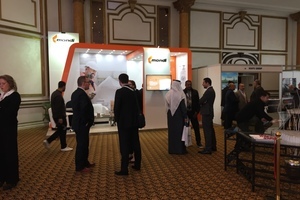 During the three days the conference programme included six sessions with a total of 44 presentations. The conference started with the introductory contribution by Yassine Touahri, On Field Investment Research, describing the “Global cement scenario: three disruptions ahead of us”. The major disruptions he identified for the 21st century are: environmental regulations becoming stricter, digitization and the increasing predominance of the Chinese in the building materials market. 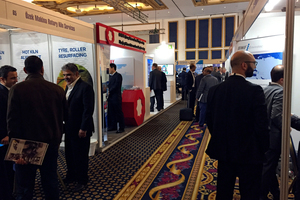 Most of the other presentations in the first session focused on innovations in grinding technology. The second session was mainly dedicated to kiln operation and maintenance problems, but also gave an overview of “Facts & Figures of the Turkish Cement Sector” delivered by Kerem Ersen, Turkish Cement Manufacturers’ Association. Andy Hill, Subcoal International B.V., presented a technology to upgrade RDF and SRF into pellets in the contribution “Introduction to Subcoal and Recent Developments and the Future”. The second day of the conference started with papers on innovative concepts for coolers and closed with packaging technologies. After the break, the fourth session dealt with alternative fuels and environment-friendly technologies. 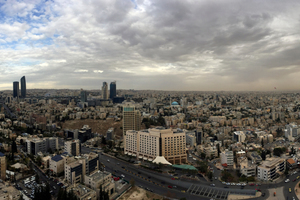 Dirk Lechtenberg, MVW Lechtenberg & Partners, for example presented “Alternative Fuel Developments in the Arab World”. The afternoon included papers on laboratory automation systems, kiln firing and wear problems. Pannawit Ngaochai, The Siam Refractory Industry, dealt with refractory lining maintenance and optimization in his contribution “Siam Refractory’s Integrated Solutions … Reaching Beyond! Maximizing Service Life of Refractory Lining for Sustainable Profitability of Cement Production”. The last session covered different developments regarding cost reductions or production effectiveness as well as improvements in cement qualities, for example, with the paper by Mariana Canut, FLSmidth, presenting “Silo Safe Cement and high quality cement”. At the end of the conference Eng. 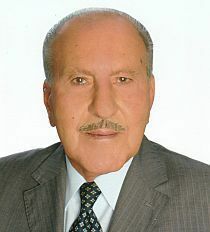 Ahmad Al-Rousan invited the audience to the next 24th edition of AICCE which will take place in Cairo/Egypt in November 2019.